Been feeling kind of under appreciated recently. Could be a bit of a selfish feeling, but even though I’ve tried to pray through it and make it go away, it’s still there – that little niggling feeling that no one actually cares about you, or what you’re doing. So I ask myself – what AM I doing? Am I actually doing anything worth anything? Or is this all one big ‘holiday’ and I’m being a waste of space? Do I even matter? So I realise – we look to certain people in our lives for validation. Because it is THEIR positive reinforcement that we want. It is our loved ones, the ones we consider important; that their opinions and love matter (the most…or at all). And then…I feel crushed when they don’t acknowledge. Be it on purpose, or just because life gets busy and they forget – it hurts, doesn’t it? And then…I am reminded that – to rely on other humans for fulfilment is a volatile thing – we are all fallible to bad days, fluctuating emotions, periods of stress and busy times – so to look to others for validation means that we rely on them to complete how we feel about ourselves. We care the most about the opinions of the people that we love – so…what about God? When do we tune out to the world…and realise that who HE thinks we are, matters the most? 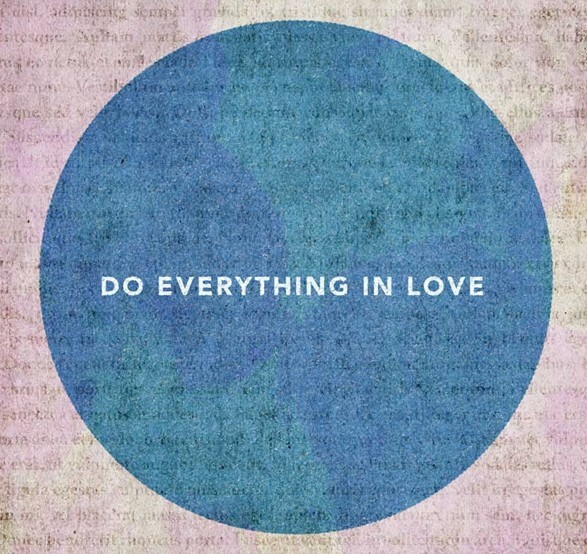 Seek approval, seek love and focus on what is greater than this world….Beckii.